A sudden spell of cold weather has taken over Temple Run 2. A couple of weeks ago, Imagi Studios teased something called Frozen Shadows for the sequel to its hugely popular Temple Run endless running game. Now, Frozen Shadows has been revealed to be an expansion to the world of Temple Run 2. Through its latest update, Temple Run 2 has gained a new Frozen Shadows region in addition to the original Sky Summit region. 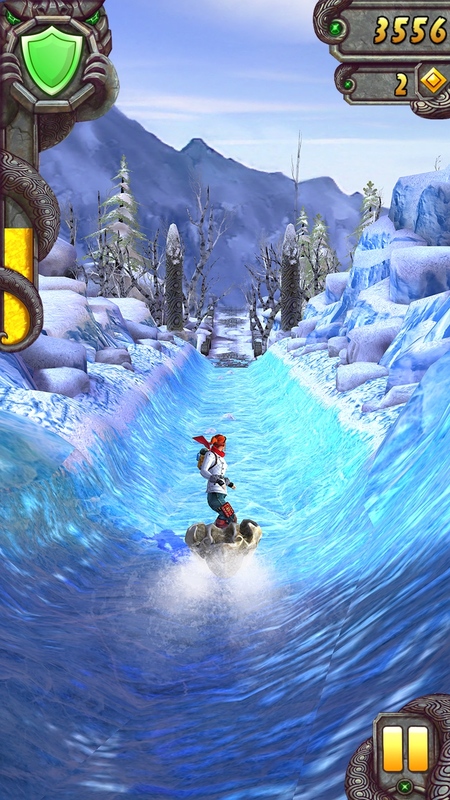 As its name suggests, Frozen Shadows is characterized by icy terrain, posing new hazards and challenges to Guy Dangerous, Scarlett Fox, and the rest of the runners. 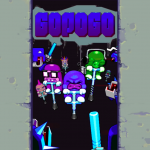 As in Sky Summit, you run, jump, slide and tilt in Frozen Shadows to overcome obstacles and evade the Demon Monkeys. 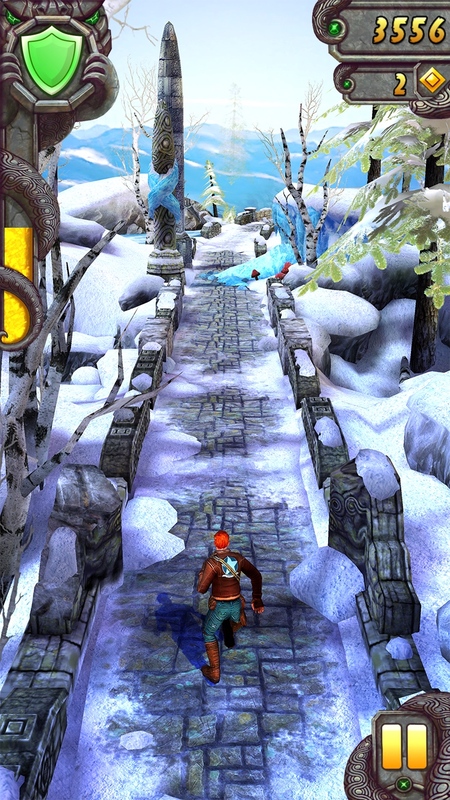 But Frozen Shadows features a new twist on the classic Temple Run gameplay with the introduction of the ice luge. Frozen Shadows also includes new artifacts to collect and new winter costumes to wear. You can experience the new Frozen Shadows expansion now by downloading the new version of Temple Run 2 for free from the App Store to your iOS device. Note that Frozen Shadows is available for a limited time only, as it’s said to be the first in a series of world expansions coming to Temple Run over the coming year. 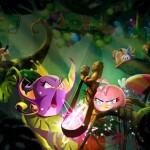 See also: Disney updates Star Wars: Commander with ‘The Force Awakens’ content, Have a merry popping Christmas with Rovio’s Angry Birds Pop bubble shooter, and ‘Ski or Squeal’ in Angry Birds Seasons’ new Advent calendar episode.